Only Happy Mother's Day and Happy New Year are left. 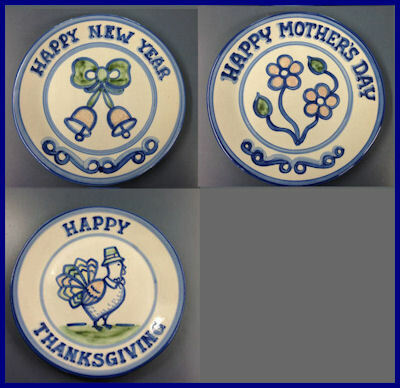 Happy Thanksgiving is no longer available - Discontinued items. May be sold out when ordered.